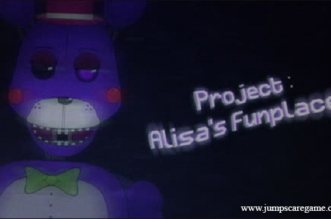 Do you want to know more about the famous Freddy’s Fazbear Pizzeria? 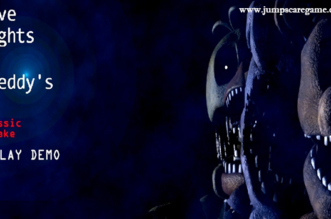 Download Explore A Day At Freddy’s which is a nice fan-made FNAF game, then begin your adventure. 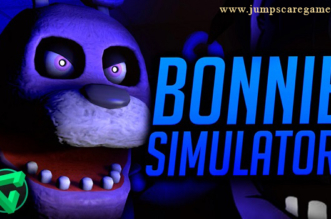 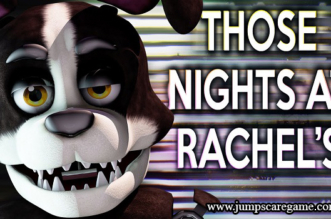 This fan game lets you discover the whole restaurant, including all rooms, corners, the main stage where animatronics perform, the kitchen and more. 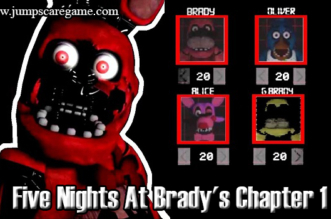 Since this is made by a fan, you shouldn’t expect it to be 100% identical to the pizzeria in the original game by Scott Cawthon. 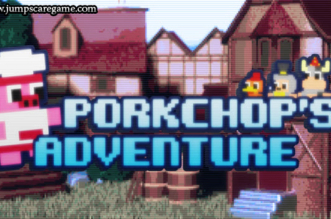 Let’s get ready to check it out!